This event is an opportunity for dialogue between the selected Artists in the exhibition, Creating Casa and the community. 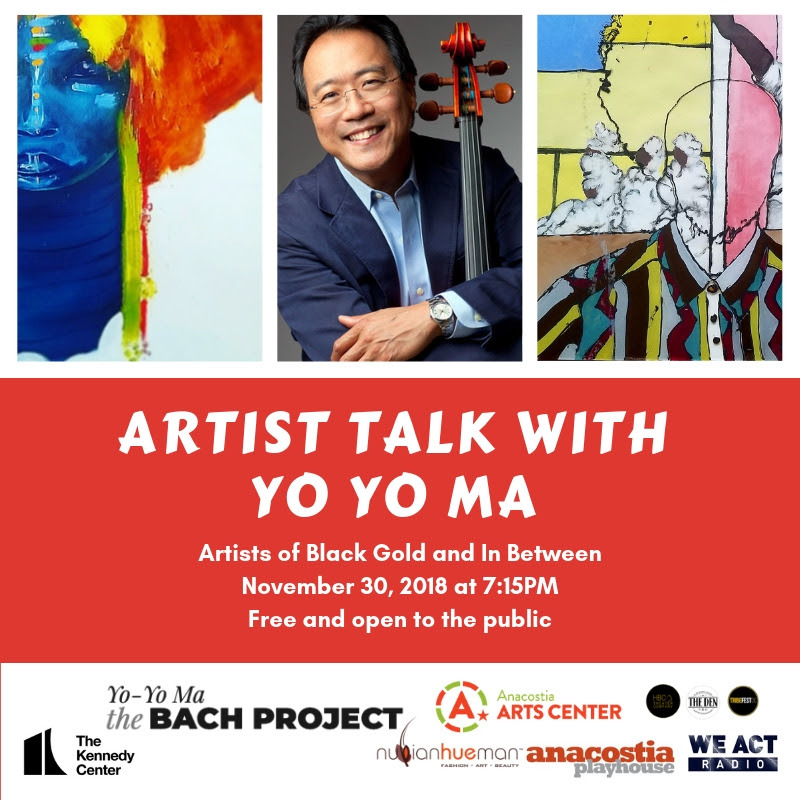 The conversation will cover the Artists’ creative trajectories as it was informed by the DMV and their specific cultural backgrounds, as well as the evolution of the Latina/o/x arts in and around the city, and the impact the arts has had on the DMV. This intimate conversation will provide untapped knowledge about Latina/o/x arts in our city and map the possibilities for the future. Light beverages will be served. The HIVE 2.0 and @artbyuniik will be hosting a FREE Adobe Illustrator workshop! Don't miss your chance to get a hands-on introduction to Adobe Illustrator and it's various features. Everything kicks off at noon! What does it take to start a fashion and beauty business? Have you ever wanted to sell your handmade jewelry, clothing, or crafts professionally? Let Jamie, @jainewashere, show you the ropes here at the HIVE 2.0. Jamie will be covering sales tactics, vending basics, and booth decoration tips during this workshop. Don't miss it!